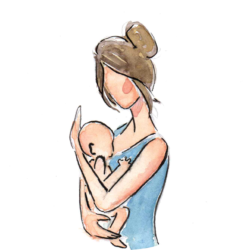 If you are already breastfeeding your baby and are facing any problem or you simply want to feel more supported, our midwife is here to help! This session is offered in ENGLISH and SPANISH and hosts a maximum of 6 women to ensure the highest quality. If you prefer, we can do the support session privately at your home.